On March 9, 1959, Mattel released its first Barbie doll, which would become an iconic product and a memorable item in the childhoods of many young girls throughout the country (and around the world). In today's society, as the doll turns 58 years old on March 9, 2018, it still continues to be an iconic item in American culture. The first Barbie doll was portrayed as a teenage fashion model. When the Barbie doll was first released, her full name was Barbie Millicent Roberts, and she represented the glamorous Old Hollywood style of the time (source). The Christie Doll was released in 1969. 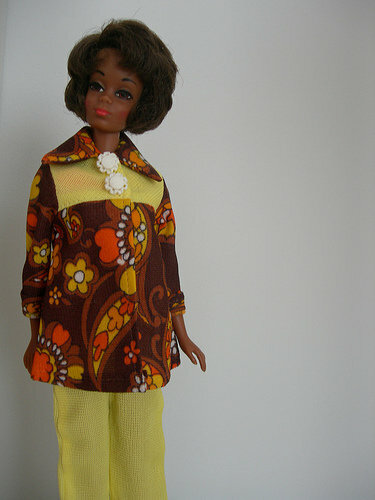 This was the first African-American doll released by Mattel, and many subsequent releases by Mattel included both the Barbie and Christie dolls (source). The "Day to Night" Doll was released in the 1980s. 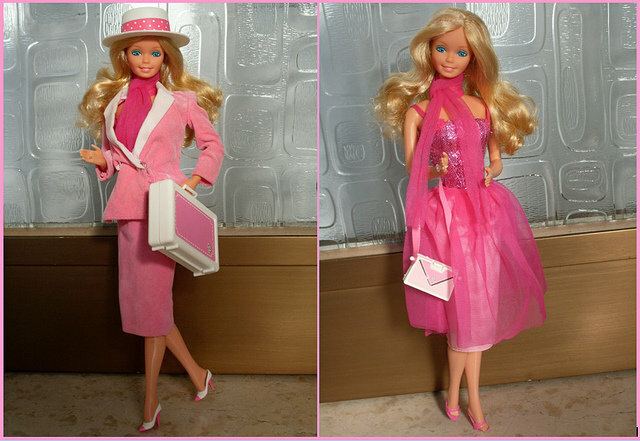 This Barbie doll had a business outfit, along with a briefcase, to be worn during the day at her job as an executive of a company, and a date night outfit to be worn for night life in the city. This doll was an attempt to promote women's equality in the workplace (source). 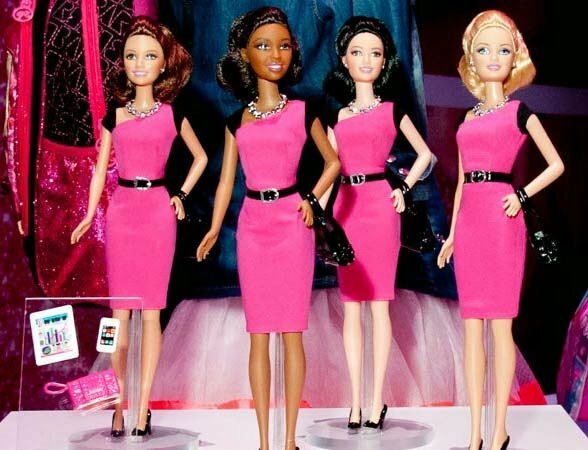 Entrepreneur Barbie Dolls were released in 2014. In 2014, the Entrepreneur Barbie Dolls were released to further encourage the ambition of young girls everywhere (source). These dolls, complete with their own smartphone, were released to further encourage the ambition of young girls everywhere. This doll was even backed by several real-life women entrepreneurs (source). However, despite these advances that have been made throughout the years, Barbie has, of course, been criticized for creating unrealistic body image expectations for young girls, which subsequently relates to self-esteem issues found in many young women. Various dolls that have been released over the years have experienced their fair share of failures, mistakes, and criticisms. 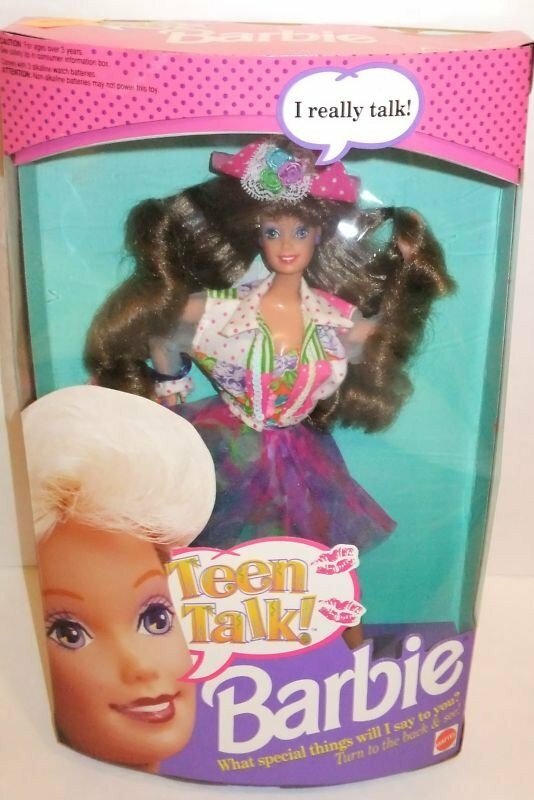 A talking Barbie Doll was released in 1992 - and needed some improvement. Mattel released a talking Barbie doll with several different phrases that it was programmed to say. However, it was criticized for one of its phrases, "Math is tough," which was perceived to reinforce gender stereotypes to young girls. Mattel eventually removed this phrase from the talking Barbie dolls as a result of the criticism that it received (source). The first handicapped Barbie doll was not met with great enthusiasm. "Share A Smile Becky," Mattel's first handicapped Barbie doll, was released in 2013, but was ultimately pulled from the shelves due to criticism of the fact that the wheelchair couldn't fit into the Barbie Dream House elevators or any of the Barbie cars (source). 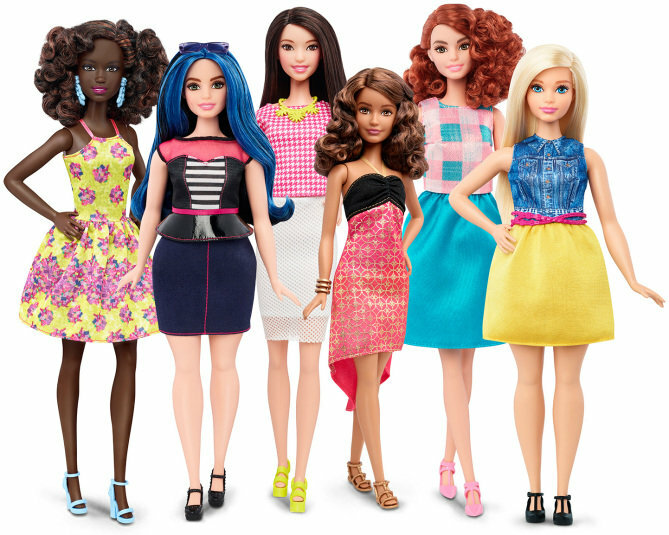 Finally, #TheDollEvolves Campaign brings much needed improvement to Mattel's Barbie products. Despite the challenges and failures faced by Mattel and its Barbie doll products throughout years, the company's #TheDollEvolves campaign, which was launched in 2016, will change the iconic figure forever. Barbie dolls can now be found with 4 different body types, from tall to petite to curvy, 7 different skin tones, 22 eye colors, 24 different hair styles, and endless outfit options (source). Finally, as the doll turns 58 years old this month, in which the celebration of Women's History Month also takes place in the United States, young girls will no longer receive the message that they need to conform to a certain look to be beautiful. 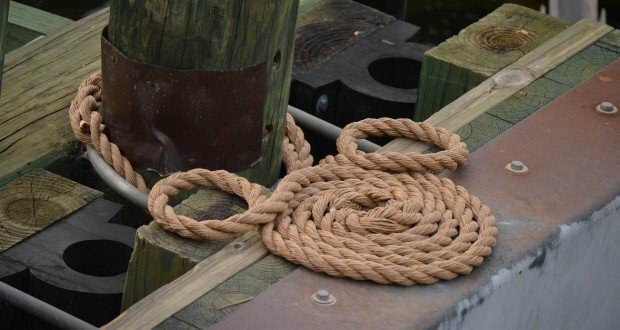 Now, each girl will be able to find a Barbie that sends a message that their uniqueness and individuality is what makes them beautiful. This is an innovation that has been long awaited, well received, and may improve the future of Barbie. 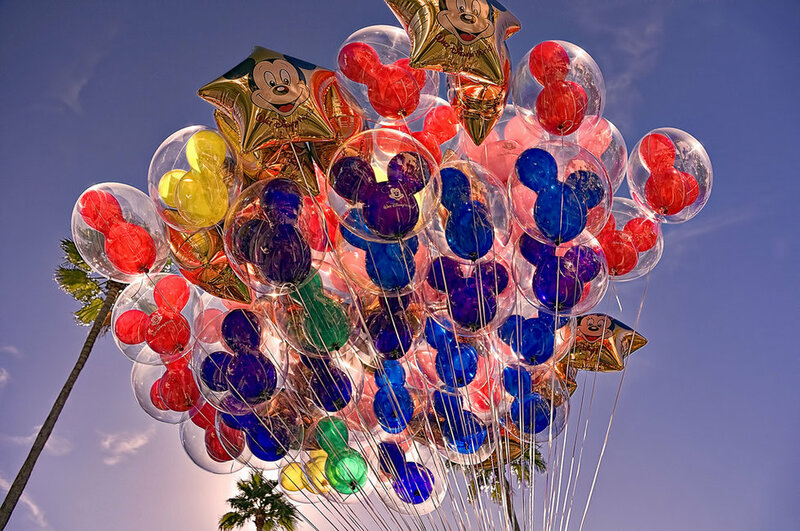 "May your day be as flawless as your makeup." Jaclyn Hill, 26 years old, is a professional makeup artist, beauty and fashion blogger, and YouTube phenomenon who publishes videos to her channel Jaclyn Hill. 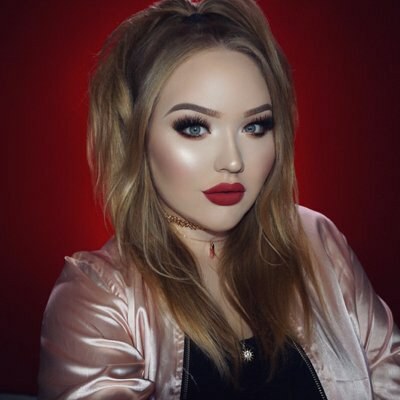 Nikki De Jager, 22 years old, is a professional hair and makeup artist whose publishes her videos NikkieTutorials YouTube channel. 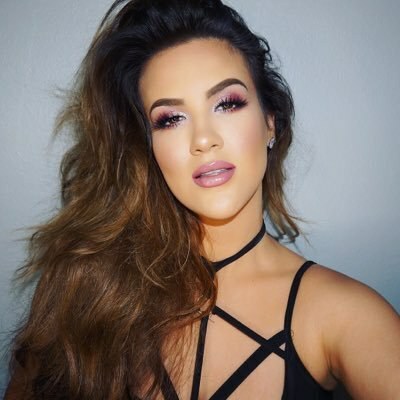 Nicole Guerriero, 30 years old, is a makeup and beauty guru with an enormous social media presence. 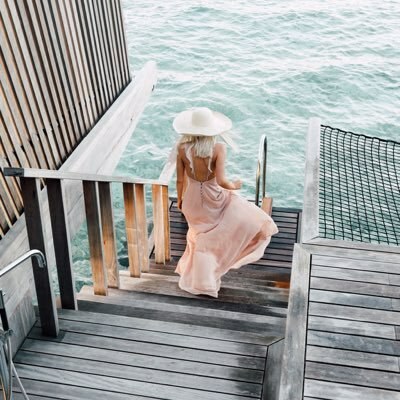 She runs a blog called Naturally Nicole where she posts tutorials, DIYs, reviews, and fashion blogs and beauty videos on her Youtube channel. Carli Bybel, 26 years old,YouTube superstar and makeup, beauty, fashion and fitness guru who publishes videos to her channel. In addition, she also runs a highly successful blog called The Fashion Bybel. Bethany Mota, 21 years old, YouTube star known for giving beauty tips to youngsters on the web. 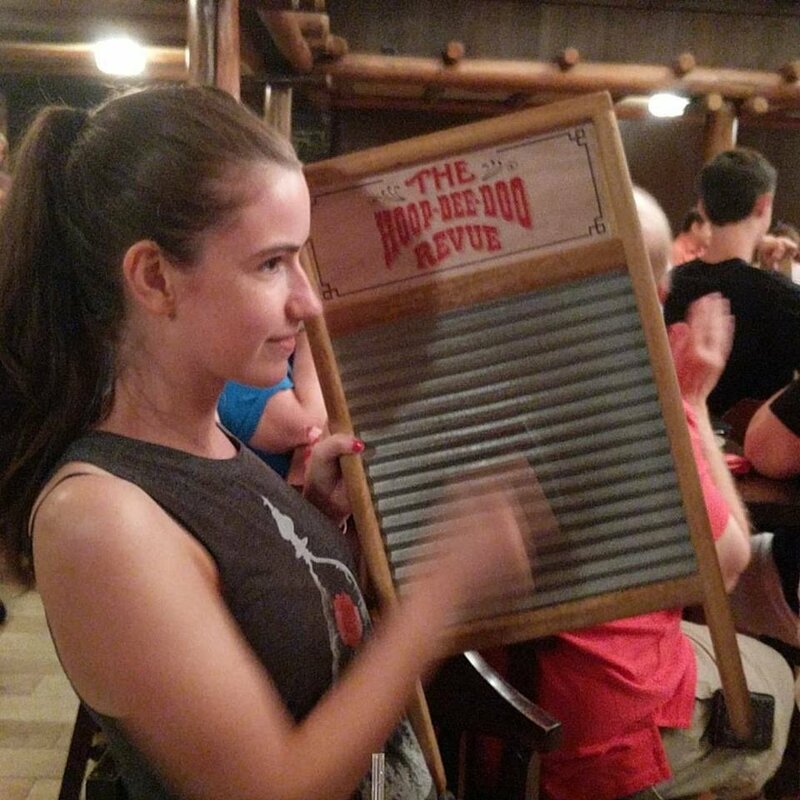 Her channel has earned over 10 million subscribers. 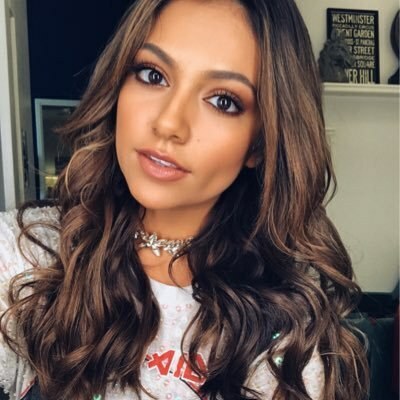 She became the first YouTuber to ever be a cast member on Dancing With The Stars in 2014, and that same year she also won a Teen Choice Award for Most Popular Female Web Star as well as a Streamy Award for Best Fashion Show. In addition, she also collaborated with Aeropostale clothing line. 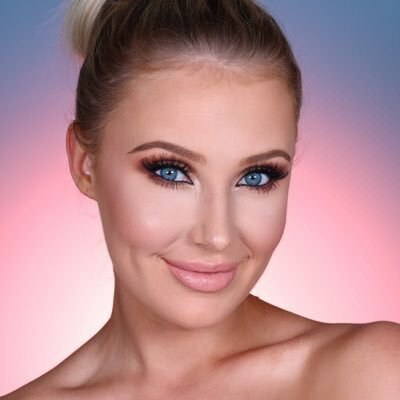 Lauren Curtis, 24 years old, top Australian YouTube fashion and beauty guru known for her channel, where she posts makeup and hair tutorials, product reviews and all things beauty-related. 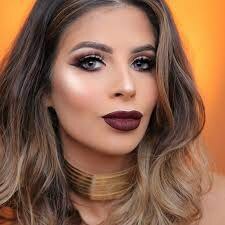 Laura Lee, 28 years old, YouTube beauty vlogger who posts hauls, makeup tutorials and look-books to her channel. 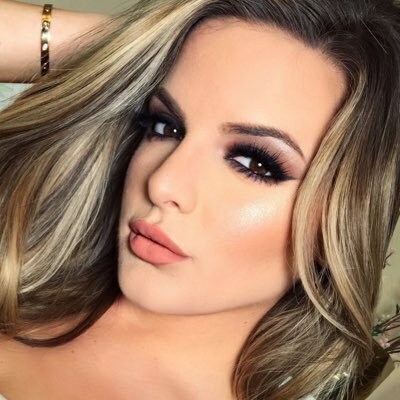 Casey Holmes, 25 years old, hair and makeup obsessed YouTuber who publishes videos on her channel. Teni Panosian, 32 years old, beauty, makeup, skincare, hair and style video blogger and vlogger also known as Miss Maven. Tess Christine, 25 years old, beauty and fashion guru who started her YouTube channel in April of 2011. 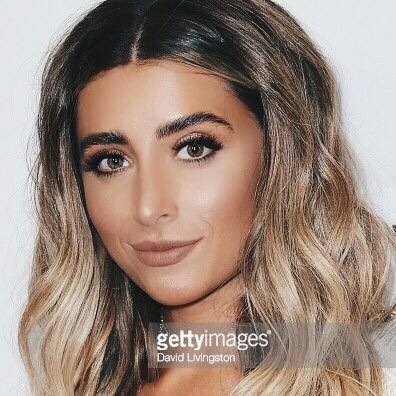 Lauren Elizabeth, 22 years old, actress, fashion and beauty YouTube personally known for her channel who also opens up to her subscribers about serious issues in her life in hopes of inspiring girls everywhere. 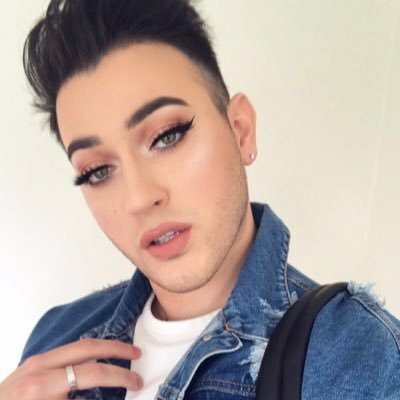 Manny Mua, 25 years old, popular YouTube personality who runs a beauty and makeup channel where he posts reviews, tutorials and more to his channel Manny Mua. 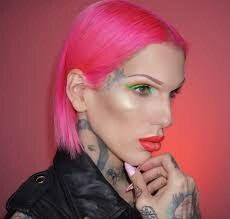 Jeffree Star, 31 years old, is gender-bending singer, fashion designer, DJ, performer, makeup artist and fashion and beauty blogger who publishes videos to Youtube. 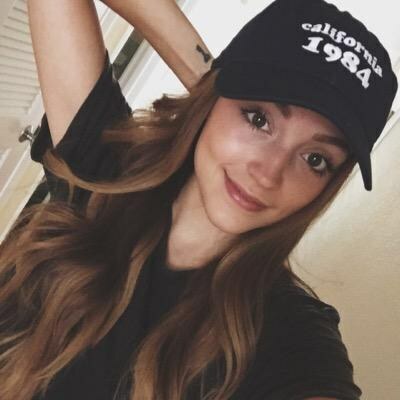 Kathleen Fuentes, 25 years old, Style Haul partner and beauty guru known for her YouTube channel as KathleenLights. 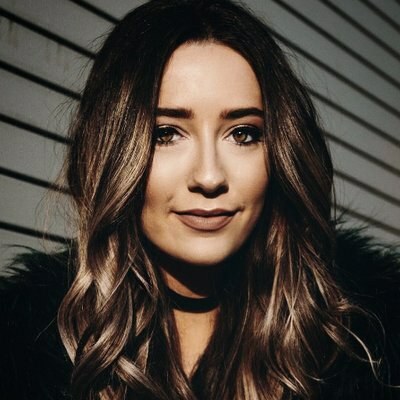 Aspyn Ovard, 20 years old, video content creator who is a beauty and fashion guru known for her self-titled YouTube channel. 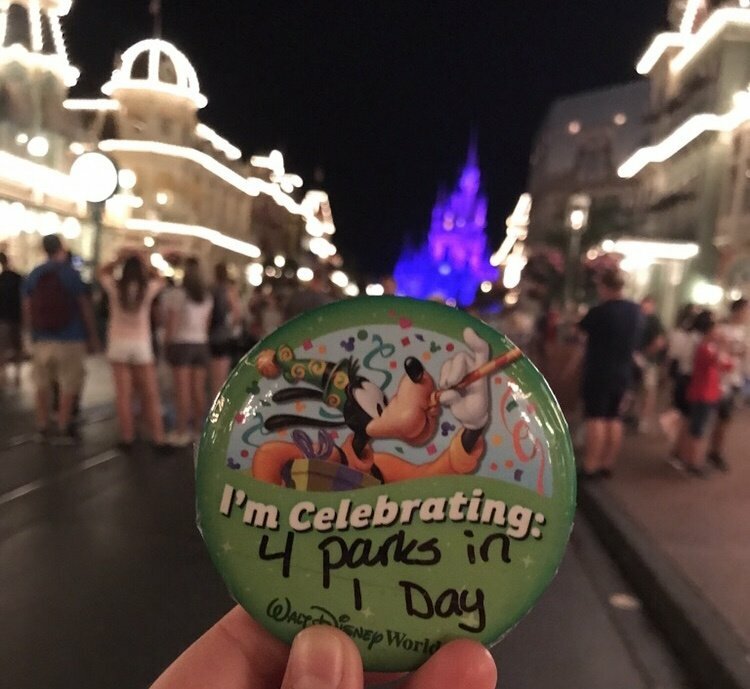 She also runs a secondary channel called Aspyn + Parker with her husband Parker Ferris. 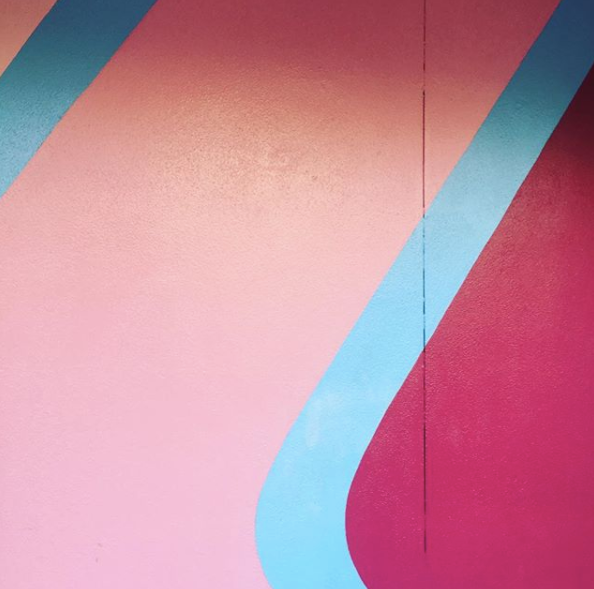 In addition, Aspyn and Parker own an clothing store online called Luca + Grae. Desi Perkins, 29 years old, lifestyle and beauty vlogging sensation on YouTube who is also incredibly popular on Instagram. 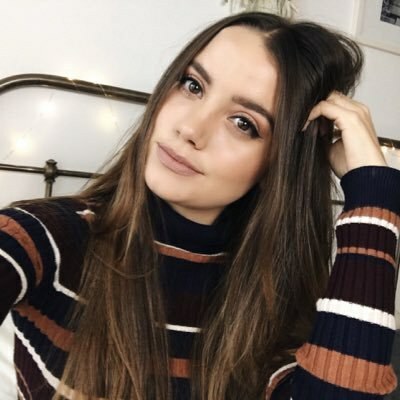 Caitlin Bea, 23 years old, YouTuber who is a beauty, fashion, and lifestyle guru. She became a partner with StyleHaul and Maybelline New York. 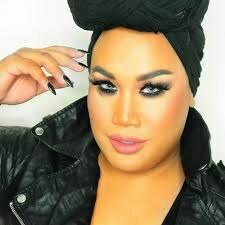 Patrick Starr, 27 years old, Filipino-American YouTube beauty expert, better known online as Patrick Starrr, who works as a professional freelance makeup artist. Huda Kattan, 33 years old, social media phenomenon who created the blog Huda Beauty which became the #1 blog in the Middle East and a top 20 beauty blog worldwide. 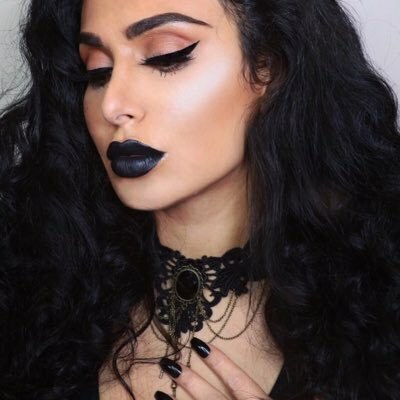 She posts her video content to her self-titled YouTube channel as Huda Beauty. She is a Hollywood trained makeup artist and beauty consultant who started her own makeup cosmetic line. 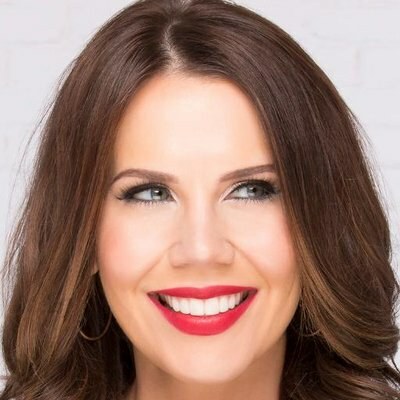 Tati Westbrook, 35 years old, best known on YouTube by her channel name GlamLifeGuru, she is a Hollywood makeup artist and stylist who posts beauty hauls, tips, tutorials and reviews to her channel.